I'm sure a lot of gamers right now are enjoying playing Borderlands 2. It's definitely better than the first one, and still fun to play and explore its fascinating world! For those using an HD 6670 or 9800 GT or faster GPU, you need not worry. "For those gaming at 1680x1050 or similar resolutions, we found that very modest GPUs like the Radeon HD 6770 (aka the 5770) were able to deliver decent results, but again, Nvidia's performance advantage allowed budget GeForce cards such as the GTX 460 to produce 58fps, besting the HD 6850 and HD 7770. At 1920x1200, the GTX 660 Ti could be considered overkill as the GTX 660 was only 1% slower while being 30% cheaper. 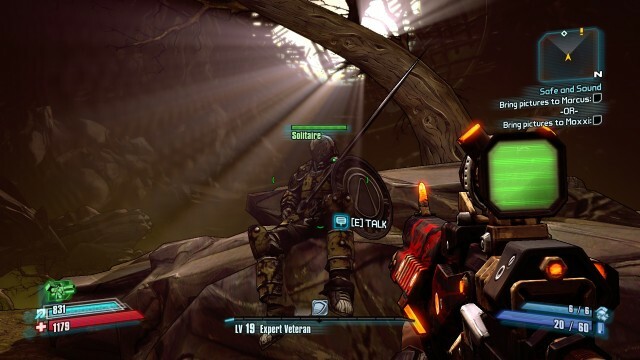 That said, the GTX 660 Ti helps fill that gap by shipping with a free copy of Borderlands 2, so you'll have to determine what works out to be the best overall value in your situation. Radeon cards seem to handle PhysX slightly better than their GeForce counterparts. 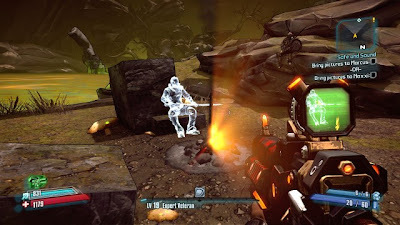 When running Borderlands 2 at 1920x1200, the HD 7970 only took a 15% performance hit after enabling PhysX (dropping from 72fps to 61fps), whereas the GTX 680 fell 19% from 74fps to 60fps. 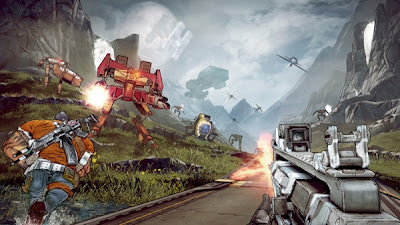 We were a bit worried about AMD's GPUs going into this because Borderlands 2 is a "TWIMTBP" title, but it seems we should've placed our concerns on the company's CPUs. Dual-core chips like the Phenom II X2 couldn't provide playable results, the Phenom II X4 and X6 were on par with Intel's old Core i7-920, while the FX series was roughly 20fps behind newer Core i7 parts. Additionally, Borderlands 2 responded far better when overclocking the i7-3770K than the FX-8150. It seems your CPU choice may be more crucial to Borderlands 2's performance than your GPU choice and you'll definitely want to play with a quad-core chip."